According to Morgan McKinley‘s latest APAC Employment Monitor for Q3 2016, the Singapore recruitment market has been growing despite the government’s stance over foreign workers causing concern about long term job security. The study showed a 58% increase in professionals seeking new opportunities, whilst jobs available also increased by 35%, quarter-on-quarter, mainly fuelled by the fintech sector, i.e. technology applied to the back-end of established consumer and trade financial institutions. 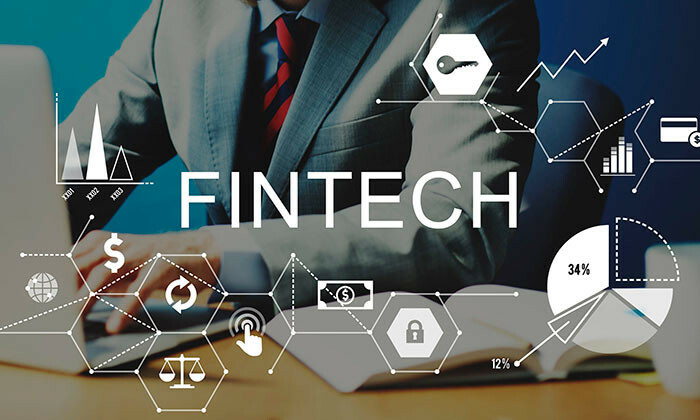 Fintech is an essential part of Singapore’s financial services employment market, comprising 50% of revenue in 2016. Though the government is not expected to eliminate existing jobs or expel people currently working in the country, the government’s stance has caused foreign professionals to worry about about their long-term job prospects in Singapore. In the short term, however, Singapore’s excellent quality of life keeps it an attractive place to live and continues to attract top talent globally. Although there was a marked decline in both permanent and contracting jobs in Q2, Q3 employment numbers showed a steadying of the jobs market. As reported in the study, permanent positions had increased by 3% quarter-on-quarter and 5% year-on-year, rising to a total of 16,095. Additionally, contracting openings remained flat with a change of 1% quarter-on-quarter, decreasing only slightly by 3% year-on-year. “It’s encouraging that despite so much uncertainty, we’re seeing a relatively stable employment market, with financial institutions continuing to release jobs”, said Richie Holliday, chief operations officer of Morgan McKinley Asia Pacific. In what might be the biggest sign of modern times, 52% of staff want quitting their job to become a viral event, with 7% insisting..